Discussion in 'Hardware' started by jasonandsarah, Oct 21, 2018. Just like the title says, looking to sell. 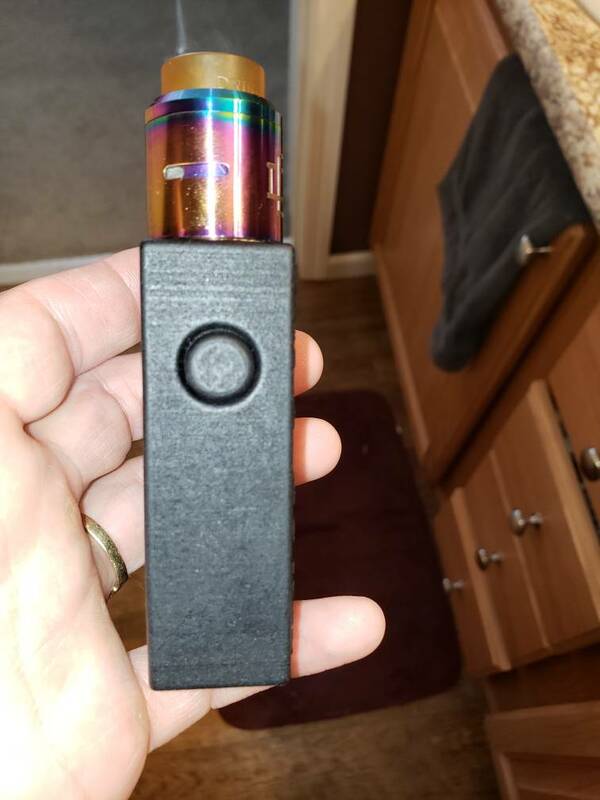 This mods only been used 2-3 times and is in perfect condition. 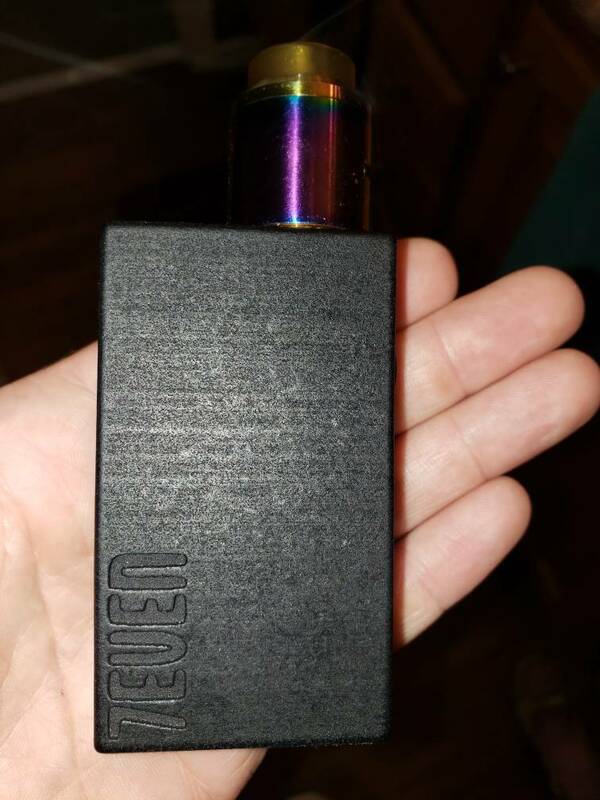 It's 3d printed in carbon fiber and is possibly the smoothest squonker I've ever held. 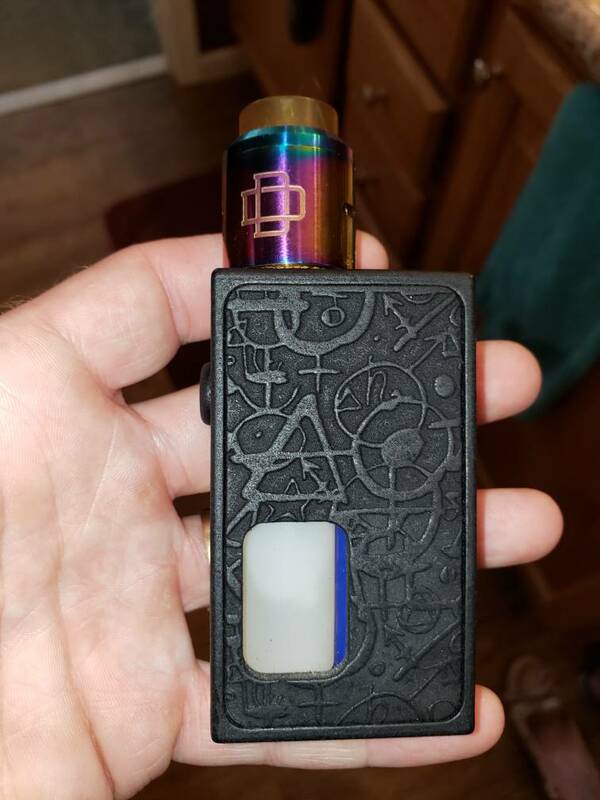 That being said i have more squonks then i can use so im selling this one for$125 shipped with an extra door and a Druga. Extra door is plain blk with mojo written very small. PP f&f or fees on you. zephyr, Vape Fan and ~Don~ like this. 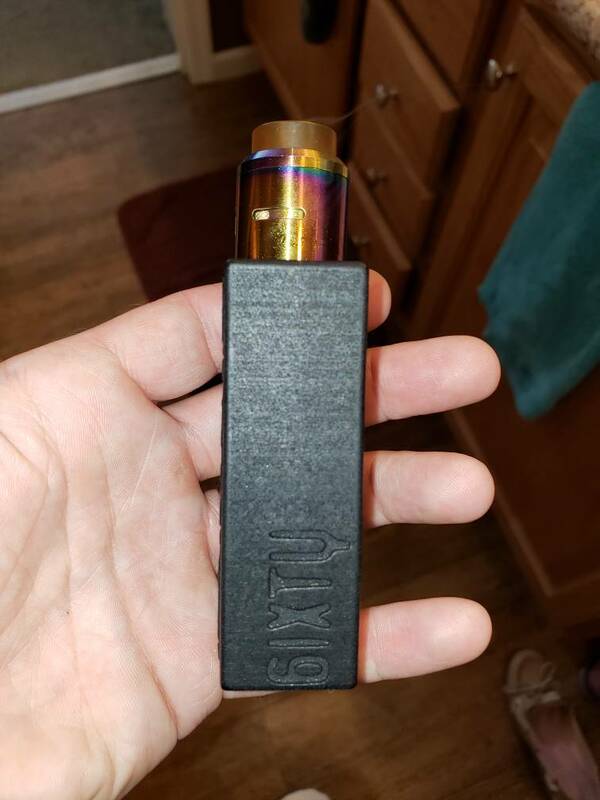 Want to trade for Ginger Vapes - 2x700 squonk? Would you be interested in a jade plug for the boxer?